New construction townhomes with over 2,100 sf. Perfect home for entertaining with open floor plan. Private fenced yard and paved patio. Three floors of living with 4 bedrooms, 3 1/2 baths, convenient second floor laundry. 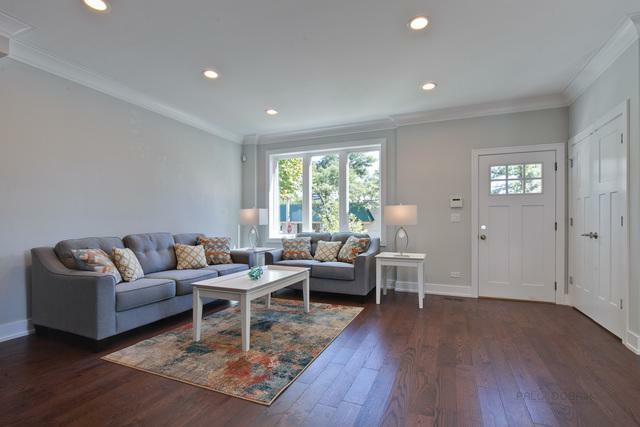 Bright and spacious with 5 1/4" solid oak floors, quartz counter tops in kitchen and baths. Stainless steel appliances. 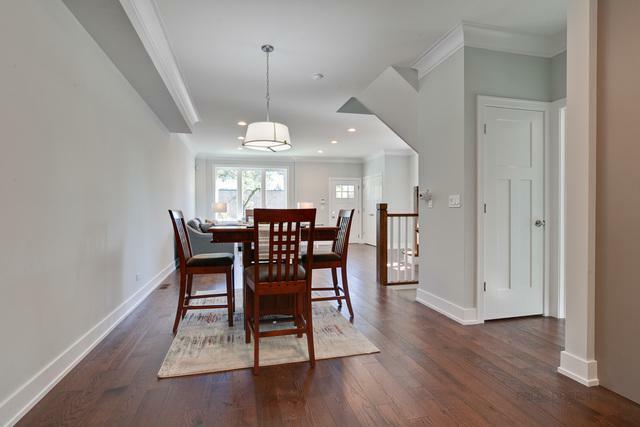 Full finished bright basement. 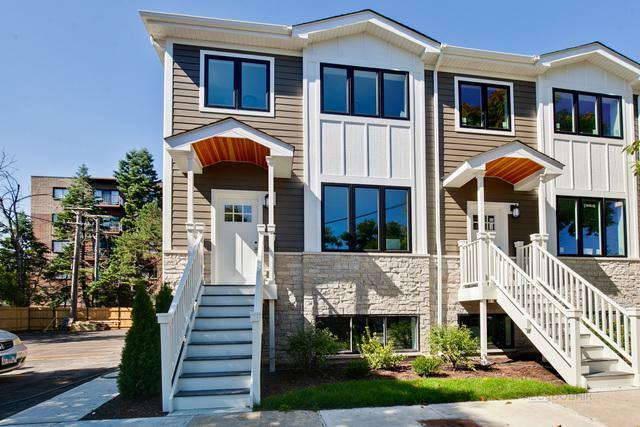 Walk to everything including Whealan Aquatic Center, forest preserve, Milwaukee Ave. bus, shopping, restaurants, etc.. Move right in! Floor plan is available under "Additional Information." 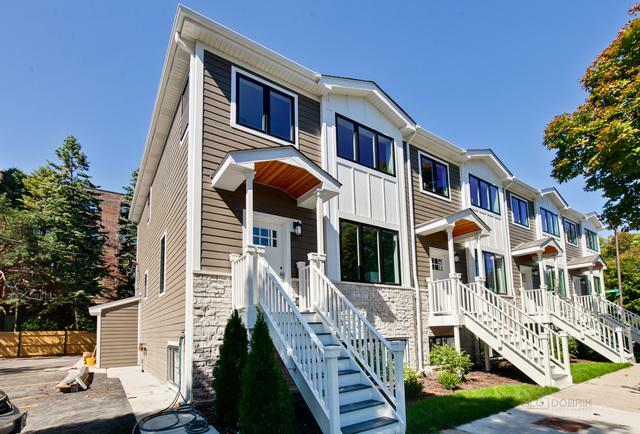 This spacious townhome feels like a single family home, but without the maintenance! Listing provided courtesy of Village Realty & Inv..